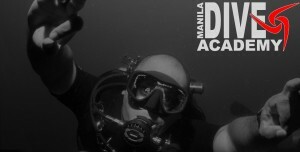 Manila Dive Academy upholds strict adherence to the safety and standards of every course. 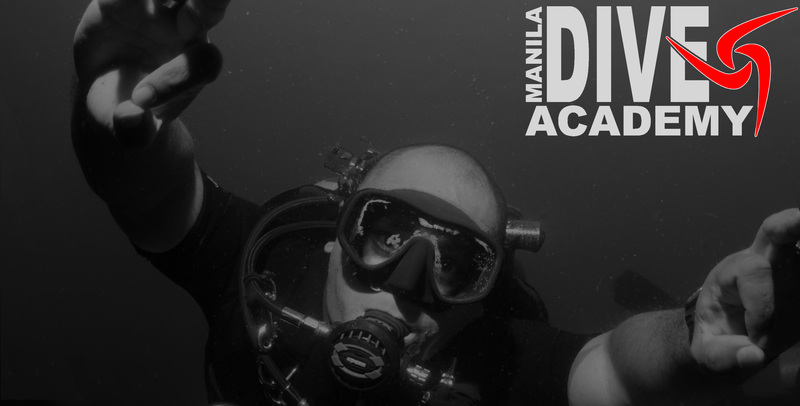 All instructors of Manila Dive Academy have undergone rigorous training and experience. They share the same values of integrity and excellence in providing people with quality dive education. They give importance to creating an open environment that allows people to be themselves and to be part of this dive community.